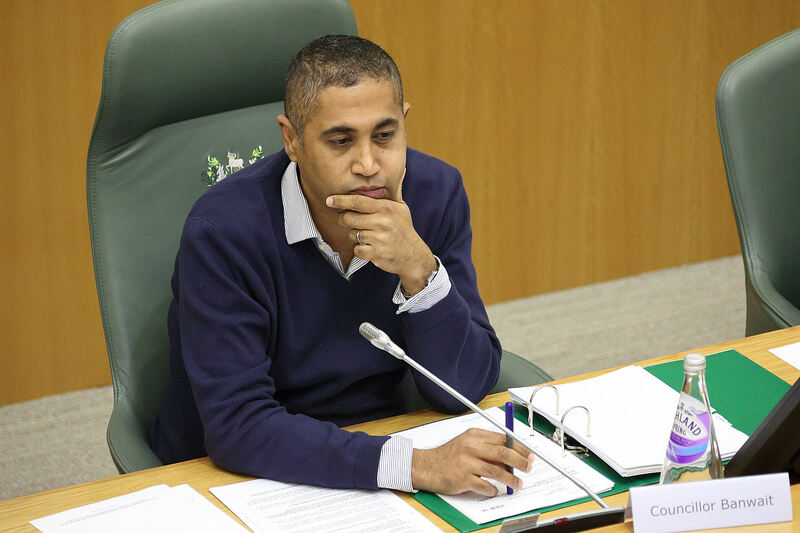 The Council Cabinet meeting, which meets every month, and is chaired by the Leader of the Council, Cllr Ranjit Banwait, is the main executive forum for authorising policy and expenditure. This is attended by the Cabinet members ( 9 Cllrs), only, of the controlling Labour group plus the leaders of the Opposition parties ( 3). This is the Leader’s meeting so attendance must be a priority. The other 39 Cllrs only attend the Full Council, with all 51 Cllrs – which happens 6 times a year. Cllr Banwait failed to attend last night’s meeting ( 17 Jan); this is the second meeting in a row where he has not appeared. In the last 6 months, he has not attended 2 of the 7, and was substantially late for 2 others which meant he missed significant agenda items and decisions. Meeting dates are fixed well in advance and omit August completely. This is on top of the trend within the Full Council meetings where his contribution is considerably reduced. Cllr Banwait remained silent for the entire 3 hr Council meeting on 19th July, and in the 2 subsequent ones he almost repeated this performance redeemed, only, by minor scripted interventions. Regardless of any views on his personal achievements, Cllr Banwait is the Leader of the Council, and should lead, consistently and respect the “office” which he occupies in serving the people of Derby. It feels as though he is treating it with some contempt as, based on past experience, the decisions of the Cabinet are clearly taken prior to the Meeting, and the Cabinet is just “rubber stamping” it for legal reasons. Perhaps he doesn’t see the need to turn up? The deal is done! Or has he just lost interest? He’s never had interest in the people of our City especially children with special needs he’s got no feelings for the parents who are struggling to make a good life for their wonderful children ,the City council don’t give a toss about anyone struggling with life ,shuffling old people about to different Homes when the ones they’ve been in for years feel they’re at home ,again we have watched the demolition of Moorways when all it needed was some modernisation,a total waste of our money .